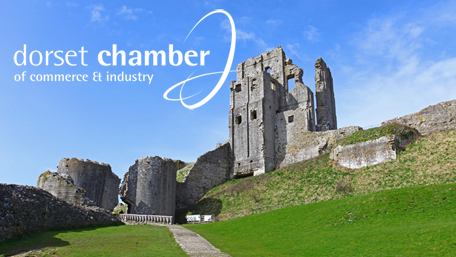 E3 Consulting is really pleased to have re-joined the Dorset Chamber of Commerce and Industry having previously been a member and ‘Premier Partner’ several years ago. Whilst we are involved in projects throughout the UK and oversea we are also proud to be a business based in the South Coast/Wessex Regions. We currently have a good number of client and professional contacts throughout Dorset and are keen to further raise our profile in the county. In Autumn 2015 we held a tailored seminar series on Property Taxation at two locations in Dorset (at Kingston Maurward, Dorchester and Merley House, Wimborne) and re-joining the chamber will further support our profile, business relationships and networks locally. Part of our reasons also for re-joining is that we recognise that this is a refreshed Dorset Chamber - with improved benefits and enhanced overall offering, particularly for E3 Consulting as an SME business.